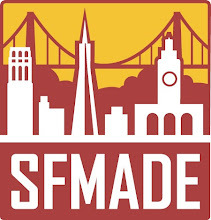 DEMA: super bowl sunday sale! 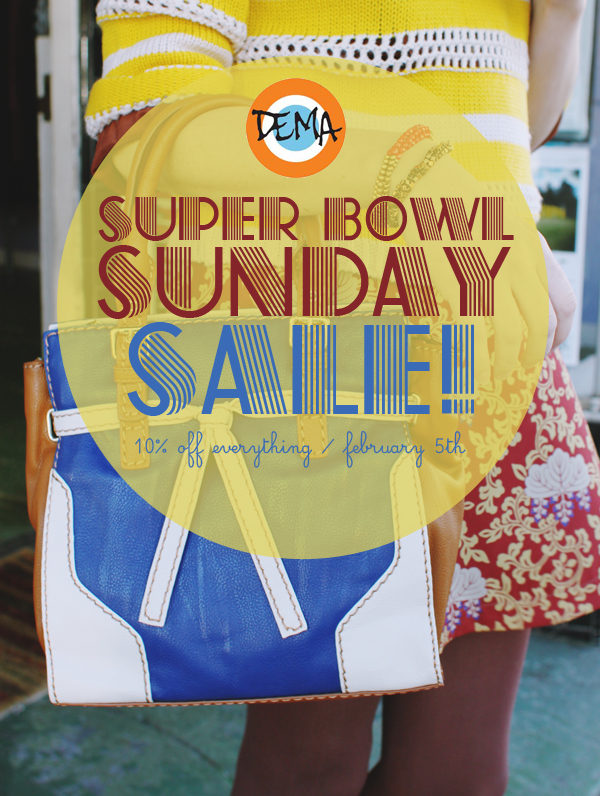 Skip the Super Bowl this Sunday and pop into DEMA instead for our Super Bowl Sunday Sale! Save 10% off everything in the shop, including sale items that have already been marked down up to 70% off. Bring your friends and spread the word... we hope to see you!